Robins & Day have 5 Central Parts Hubs: Parts North West (Manchester), Parts East Midlands (Derby), Parts West Midlands (Birmingham), Parts West London and Parts South West (Bristol). 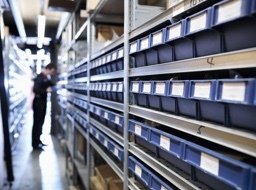 Robins & Day parts hubs hold in excess of £4 million of stock, providing Peugeot, Citroen and DS OEM parts, as well as independent aftermarket parts. 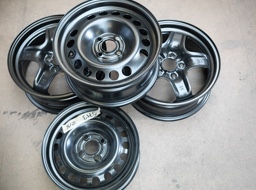 Supplying to private dealers, retail and trade, and IMT and bodyshop customers. With a delivery fleet of over 100 vehicles, and 20 brand-trained parts staff working in each hub, the hubs provide 94% first time pick to our customers. 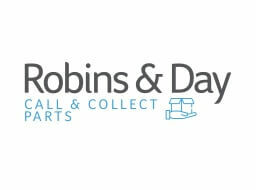 Why buy from a Robins & Day Parts Hub?